The sailing team of Washington College secured the sixth position at the Philly Fleet Race; the team secured the sixth position among the 16 teams. The event was hosted by Penn. Meanwhile, in this weekend, Paul Hart represented the college team and secured the 17th position out of 20 sailors who took part in the event at the MAISA Laser South. This event was hosted by the Navy. Will Sunkler the Skipper and the crew Ellie Lienert finished in the seventh position in the A Division in Washington. Lienert and Sunkler were placed in the top five in six of the 5 races of division. They also finished at the second-place in the race 10A. Andrew Vernon is also the skipper and he skippered the team of Washington to sixth position in the Division B. In the first three races, he was sailing with crew Haley Wilt and the final nine races in the division along with Lindsay Fullerton in the fourth position through sixth races. Wilt and Vernon finished in the top five positions in seven races that they finished together, and this includes a win in the race 1B as well as the finish in the second-position in the race 8B. Six B Division and Nine A Division races sailed on Saturday. 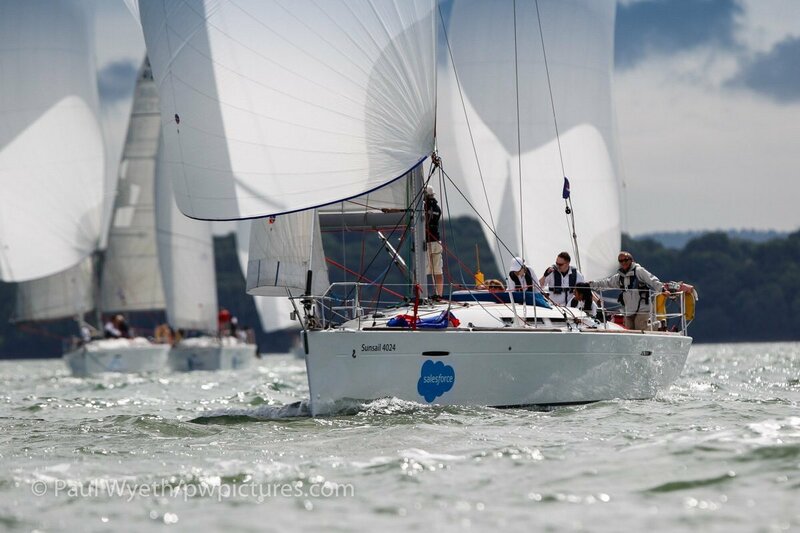 On Sunday six races in A Division as well as nine races in the B Division were sailed. Webb Institute, Villanova and Host Penn finished the race in the top three spots at the regatta. This MAISA Central series first regatta that will certainly determine the final MAISA Central berth to the War Memorial – the MAISA Fall Co-Ed Dinghy Championships.